To ensure the best vaping experience possible, it is important for you to consume e-liquid in the most satisfying way. 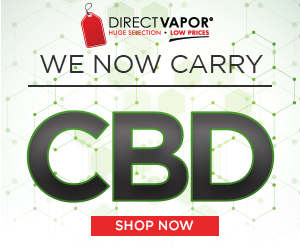 This means choosing your favorite flavors, an enjoyable propylene glycol and vegetable glycerin (PG & VG) ratio, as well as the right nicotine level. 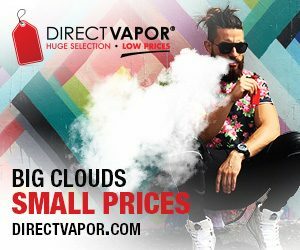 Although all that might not be too difficult to do for a seasoned vaper, the latter is one of the biggest stumbling blocks for beginners who are in the process of switching from smoking to vaping. We are here to offer you some tips how to do your best and start out in the world of vaping with the most suitable nicotine level! When starting out, most new vapers tend to choose e-liquid with a relatively high nicotine concentration. This happens because the majority of beginners expect e-cigarettes to be worse or, to be exact, less satisfying than smoking, so they try to compensate that, as well as the possible tobacco withdrawal effects by purchasing strong e-liquid. Although this is partially true, you should not go over the top with it. Too much nicotine can make your vape very harsh, and that’s especially true with the recently popular sub-ohm devices. In fact, an 18 mg/ml e-liquid, for example, filled in a sub-ohm tank and fired at 30-50 watts might even feel so overwhelming and intense for a beginner that they’ll never even consider vaping again, while the same setup with an e-liquid with 6 mg/ml of nicotine would provide a smooth and relaxing experience with the same amount of vapor. 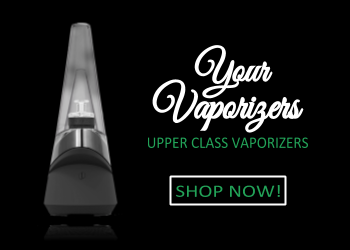 At the same time, a typical beginner setup consisting of an eGo type battery and a Innokin iClear 16s or similar clearomizer would probably allow the beginner to handle much higher nicotine concentrations just fine. Exceptionally high nicotine levels can also overload your body with unnecessary amounts of this substance which, after all, is a poison. You don’t want to go too high also because it will make your journey to completely quitting nicotine more difficult. On the other hand, by using e-liquid with very low nicotine concentration, you simply risk going back to smoking. 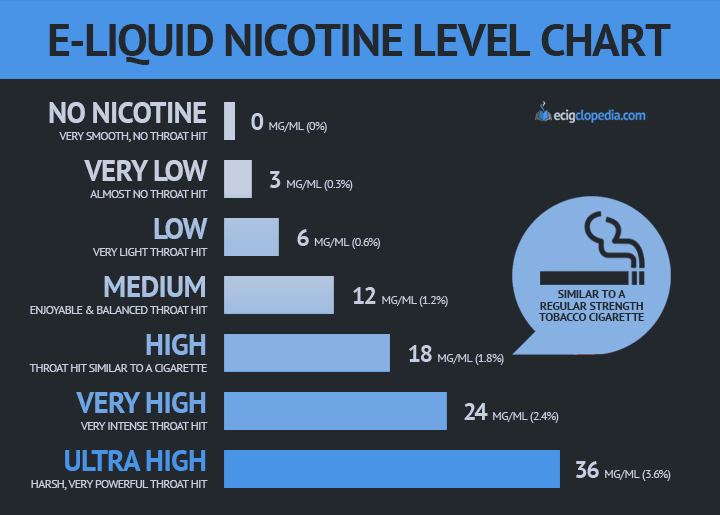 If a smoker tries vaping an e-liquid with, say, 3mg/ml of nicotine content, they might not feel any throat hit or the so-called nicotine high at all, and this underwhelming experience could easily spoil their first impression about vaping. This certainly must not happen, as getting away from smoking should be your main commandment here. For those vapers who are just starting out the switch from smoking, we recommend first trying an e-liquid with a nicotine strength of 18 mg/ml because this concentration level is very similar to a full-flavored tobacco cigarette. If you prefer a tobacco blend which is lighter or stronger than that, adjust accordingly, trying either a 12 mg/ml or a 24mg/ml e-liquid. After that, you can make further adjustments up or down to find your true ‘sweet spot’. As we all know, vaping is not exactly like smoking, and the absorption of nicotine is also different with e-cigarettes. 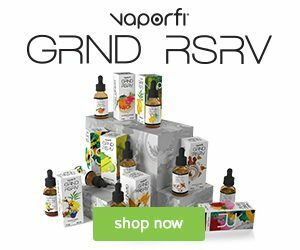 In a study funded by American E-Liquid Manufacturing Standards Association, comparing how is nicotine absorbed through smoking and vaping, researchers found out that both first generation and second generation electronic cigarettes deliver nicotine much less effectively than traditional tobacco cigarettes. In other words, this means that beginner vapers should not be worried about choosing an e-liquid with a bit more nicotine content in it than they consider sufficient for themselves. We recommend to never jump too quickly between nicotine levels, especially when trying to reduce the nicotine intake. Why so? A rapid dive from, for example, 24 mg/ml to 12 mg/ml will not do you any good ’ you will possibly start to experience some of the nicotine withdrawal symptoms, including headaches, nausea and difficulty to focus, and the whole process of vaping will feel less satisfying for you. If your goal is to quit nicotine altogether, a better idea is to decrease the intake gradually, as suggested by a research. Both scientists and vapers will agree that this way, your body adapts the changes more easily, and the possible nicotine withdrawal effects are less noticeable. In fact, you can even mix two different nicotine level e-liquids of the same flavor to make the transition even smoother ’ for example, mixing a 10 ml bottle of 12 mg/ml with a 10 ml bottle of 6 mg/ml will give you an e-liquid with nicotine content of 9 milligrams per milliliter. When it comes to choosing the right e-liquid nicotine level, you must do everything in your power to make the vaping experience as satisfying or even more satisfying than smoking. That’s because your main goal should be to never look back at the harmful tobacco products. Therefore, you must go ahead and experiment. 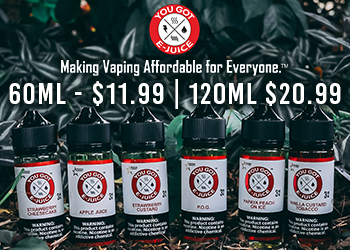 There are plenty of options out there, from thousands of flavors available with no nicotine content to strong e-liquids containing up to 54 milligrams of nicotine per milliliter. Also, don’t get confused by the different methods how the nicotine concentration is represented: for example, the nicotine strength of 12 mg/ml is the same as 1.2% of nicotine content (see the chart above). It, however, doesn’t end there. The nicotine level of an e-liquid also can affect its taste. For example, if the nicotine concentration is exceptionally high, you might even feel the peppery and stinging taste of the nicotine itself, while the strength of the throat hit, which is directly influenced by the nicotine level, can make or break a flavor. Also, the PG/VG ratio, which we will cover in a future article, is another thing to look for: it can affect the way of both how the taste and the nicotine strength of an e-liquid is perceived. Don’t forget to also check out some interesting facts about nicotine, and feel free to leave a comment with your experience regarding e-liquid nicotine levels!